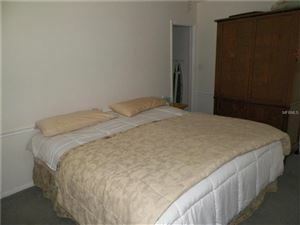 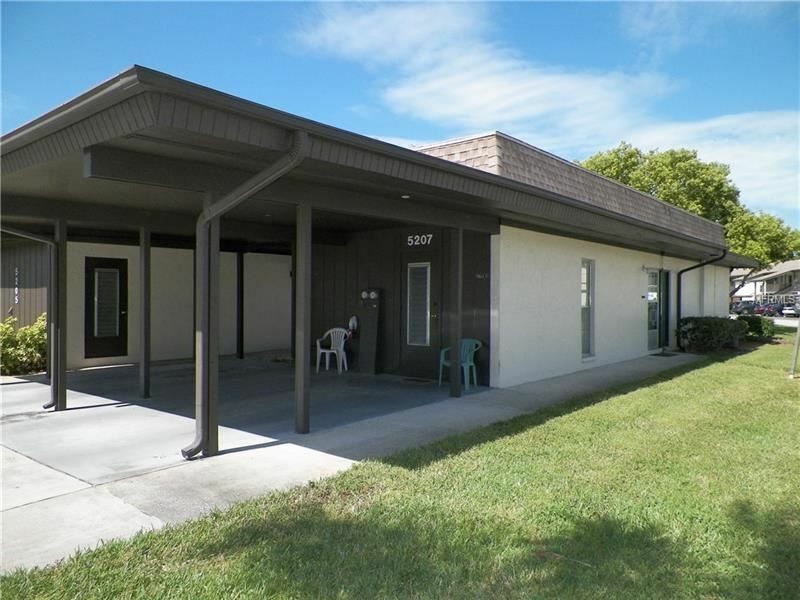 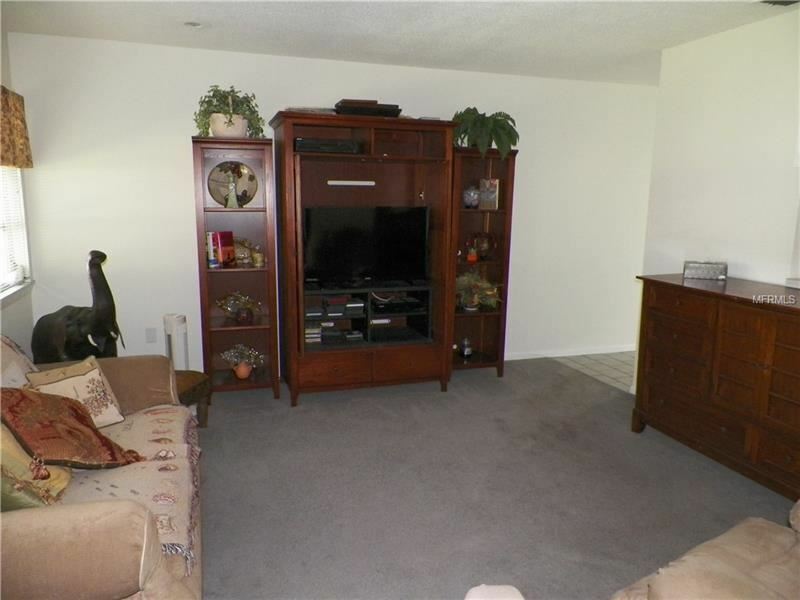 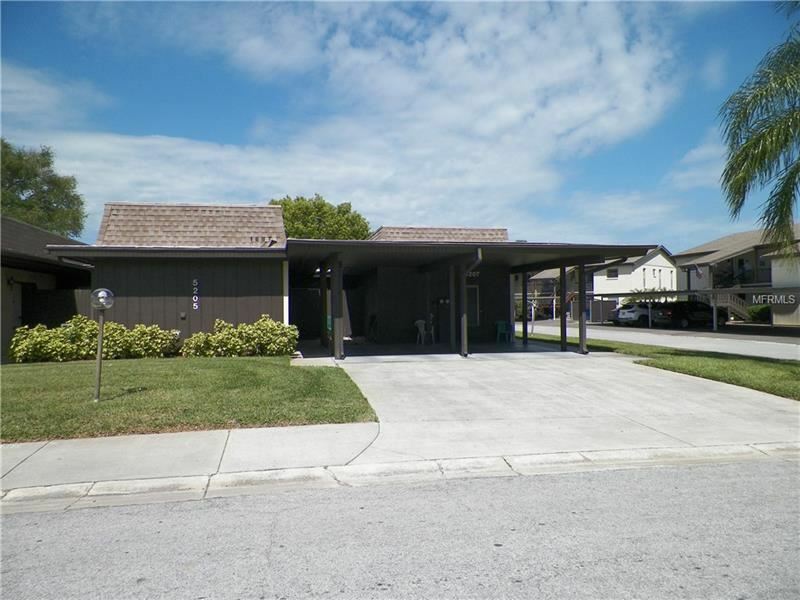 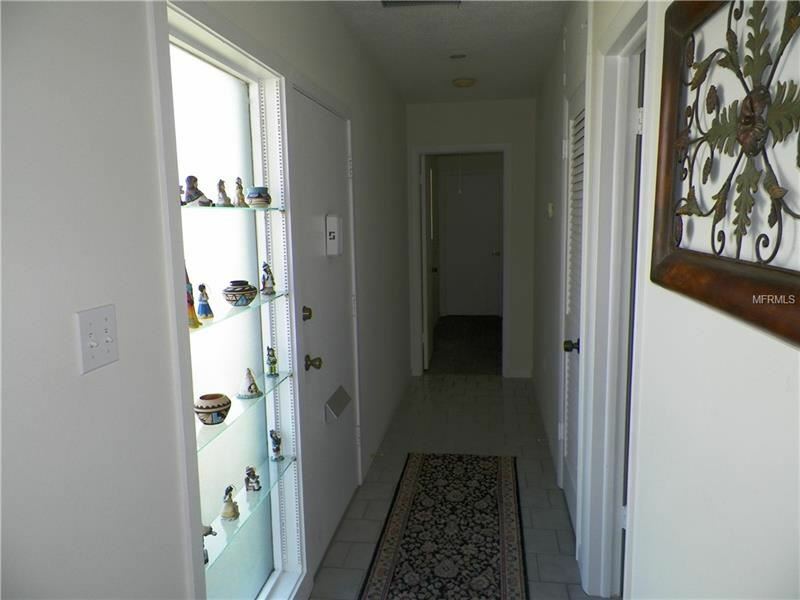 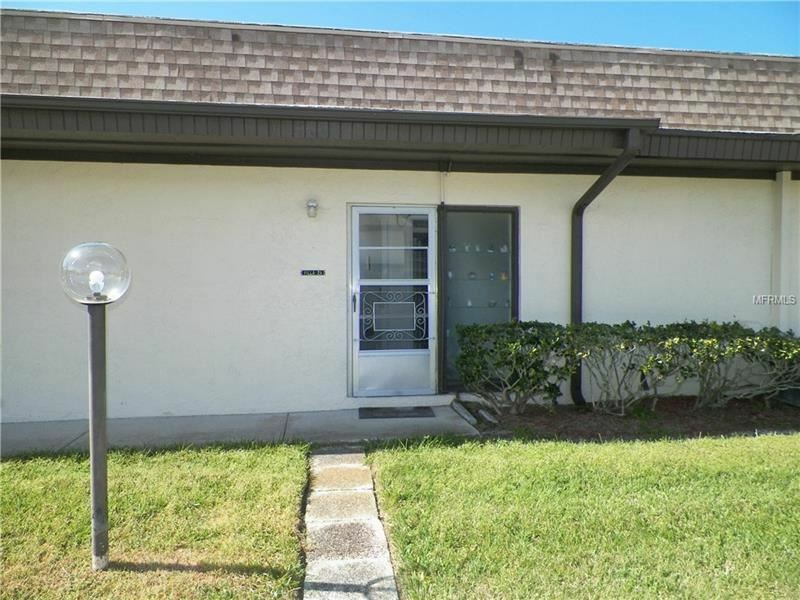 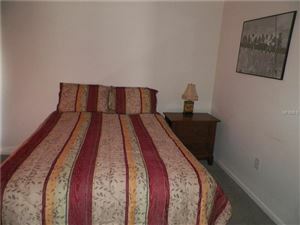 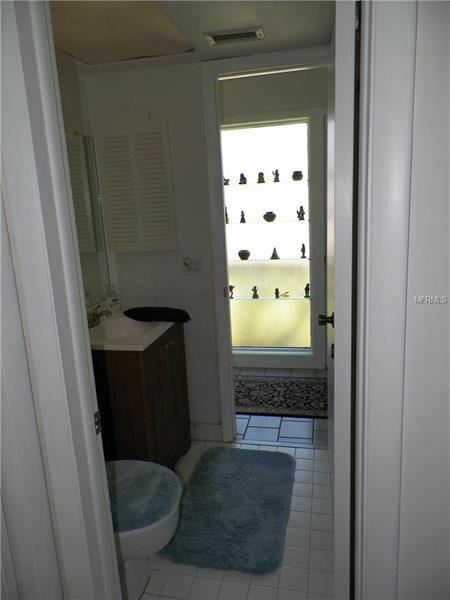 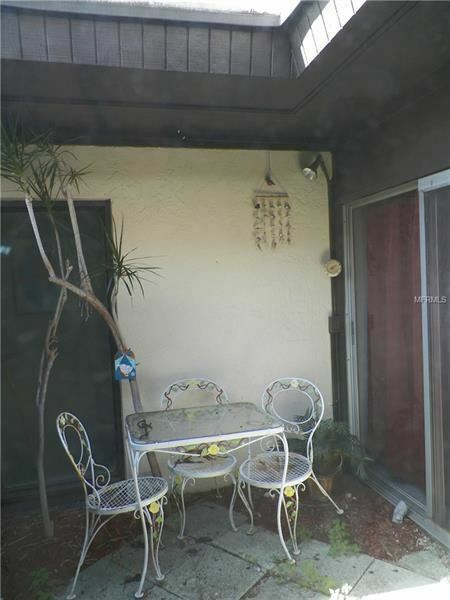 Welcome to Paradise, spacious 2/2 with carport in active condo community. 2 pools and recreational facilities to enjoy. 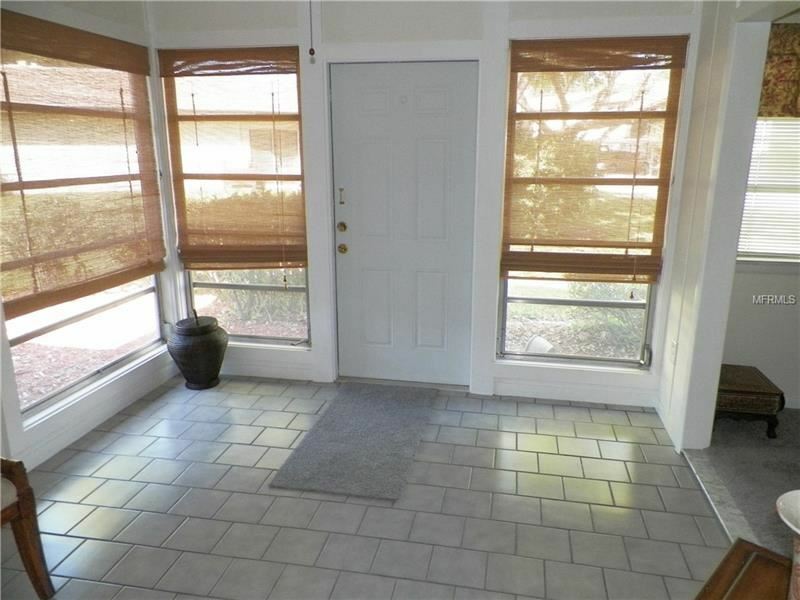 Roomy floor plan with bonus room and 3 entrances. Near shopping makes this site very convenient, plus it is a lovely maintained complex. 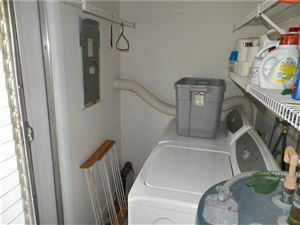 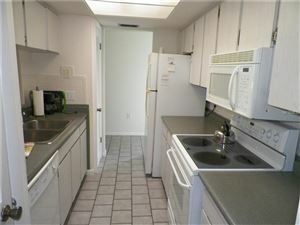 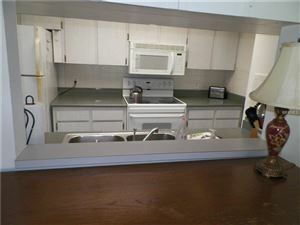 Attached utility room with storage area and lots of closet space in unit. 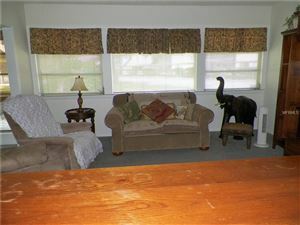 Must see to believe value. 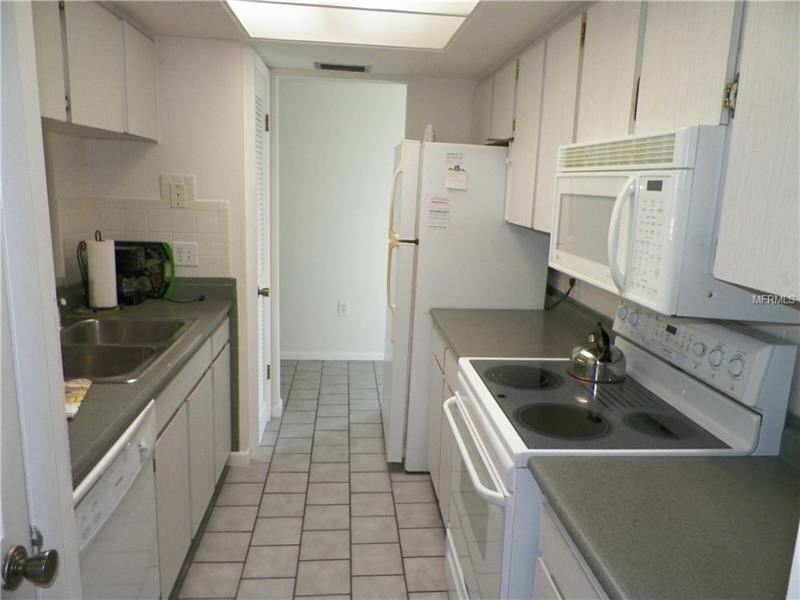 You've found your condo! 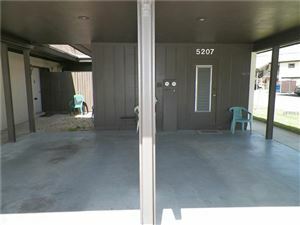 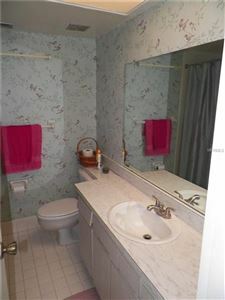 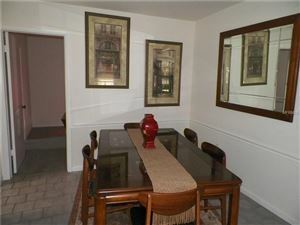 The approximate monthly Principal & Interest payment for this property would be $655. 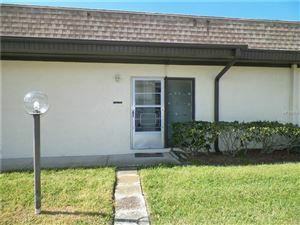 This payment is based on a 30-year loan at a fixed rate of 4.12 % with a down payment of $13,300. Actual lender interest rates and loan programs may vary.